Isha Ambani-Anand Piramal Wedding: The dessert counter at their pre-wedding festivities in Udaipur looks like a wonderland for dessert lovers! Entrepreneur Mukesh Ambani's daughter Isha Ambani's pre-wedding festivities took place in Udaipur this weekend. Isha Ambani, who is engaged to industrialist Ajay Piramal's son Anand Piramal, was seen participating in the pre-wedding celebrations with great gusto. The bride and the groom's families, as well as 'who's who' of the Indian film industry all performed during the functions, which have been the talk of the town since the past few days. Global popstar sensation Beyonce also gave an awe-inspiring singing and dance performance during one of the functions. 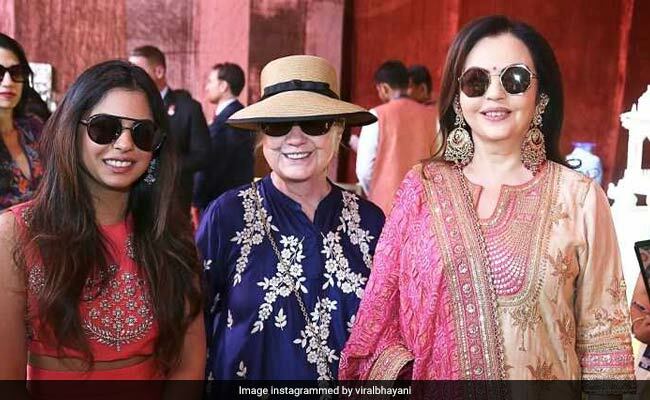 Isha Ambani and Anand Piramal's pre-wedding events also made headlines due to the presence of former American First Lady Hillary Clinton, who flew in to the country, just for the high-profile parties. Even as pictures and videos from the sangeet and phool holi ceremonies at Uday Vilas Palace continue to emerge, a photo of the delicious treats being served at the functions has appeared. Bollywood paparazzo Viral Bhayani, who has been posting a number of pictures and videos from the functions, posted a picture of the dessert counter at the Ambani-Piramal pre-wedding functions. The uber colourful dessert counter looks like a wonderland for sweet lovers, with all kinds of sweet meats and desserts adorning it. The picture shows a whole lot of assorted berries and fruits covered in different kinds of chocolates. The sheer range of options seen at the dessert counter has made us wonder the kind of food that will be offered to the guests at the wedding! Who would have thought that fruits could look oh-so delicious? Isha Ambani and Anand Piramal's much-awaited wedding is going to be held in Mumbai tomorrow. All eyes are on the Ambani's Mumbai residence and you can expect endless glamour, glitz and grandeur at the affair that promises to be an uber luxe affair. Some reports have claimed that the wedding is going to cost a total of $ 100 million and is going to be a weeklong extravaganza. 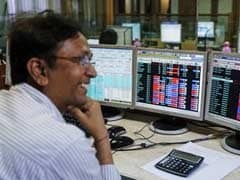 Earlier last week, the Ambanis and Piramals donated enough food to feed 5,100 differently abled people in Udaipur for four days, all three meals of the day. 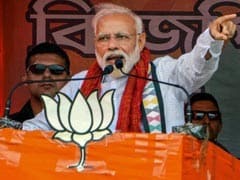 The event called Anna Seva had also gained a lot of attention.